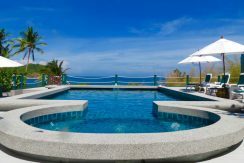 Koh Phangan villas is a rentals site offering a wide range of luxury property, a great place to rent a holiday home.We have a unique selection of well-maintained luxury villas. Koh Phangan Island in the Surrathani province, its an Island grouped with about 40 other Islands which make up the Samui Archipelago. These Islands are in the Gulf of Thailand. 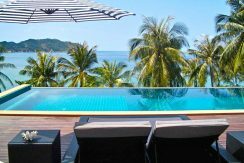 Phangan is the smaller sister Island of Koh Samui. 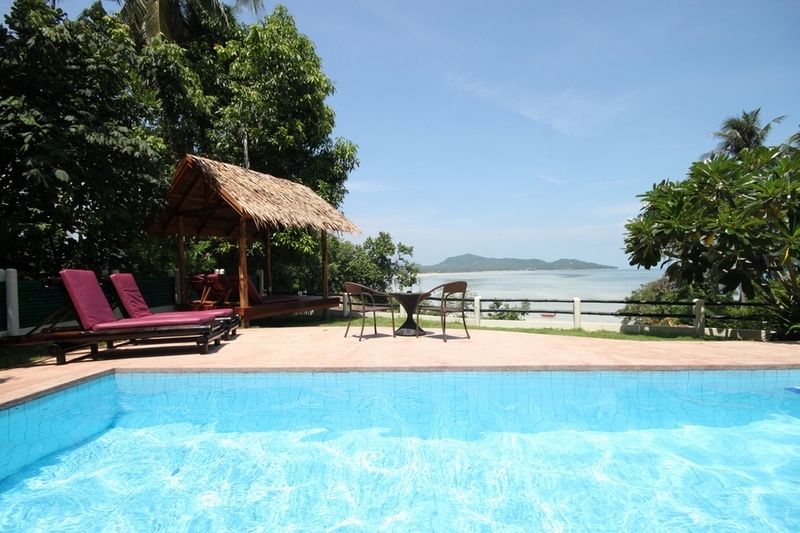 The Island has a wide selection of villas that are located in various spots around the Phangan. 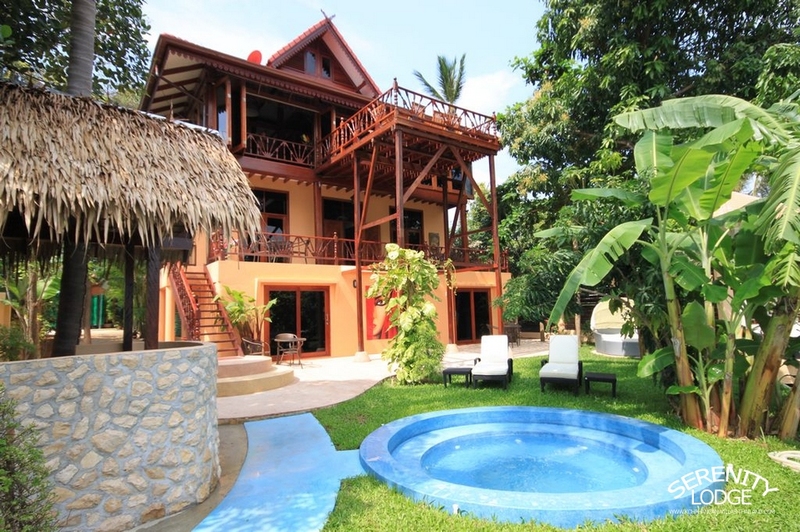 A good selection of top quality property for holiday rentals. 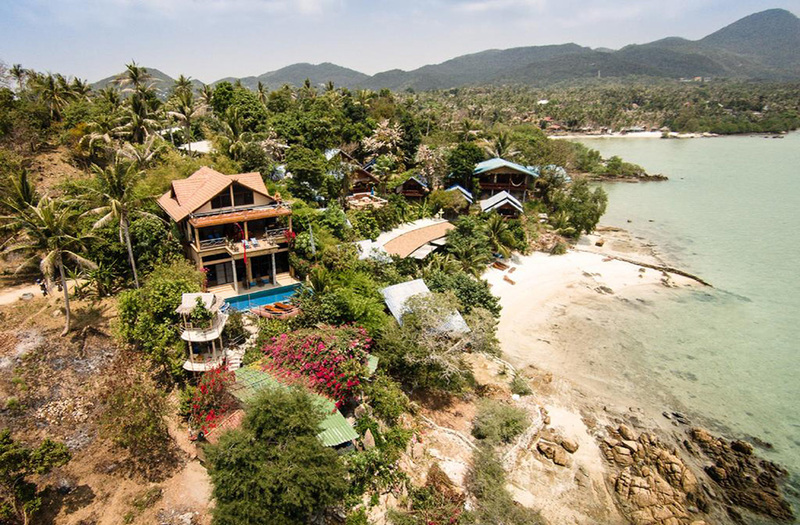 Koh Phangan is also hosting to the world’s largest full-moon party and each month thousands of clubbers and party-goers flock to this Island for the beach party event. Phangan has been famous for its once a month full-moon party for the last 30 years. 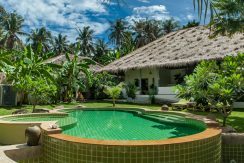 Koh Phangan is not just about the biggest party in the world, it’s also a multitude of great relaxation and chillout places to visit with some of the most beautiful beaches in Thailand. 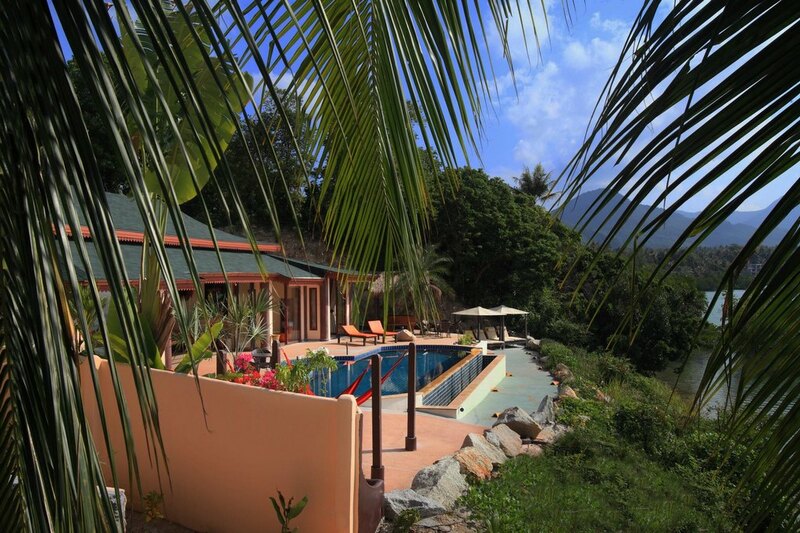 Yoga, Massage, Spas, and many other retreats can be found on the Island. 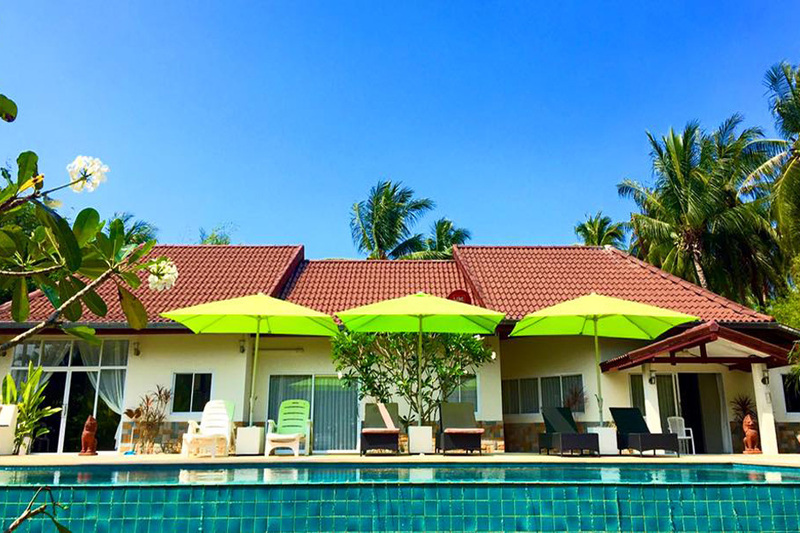 Book your holiday home for 2019 and 2020, book in advance to secure your vacation rental on Koh Phangan. 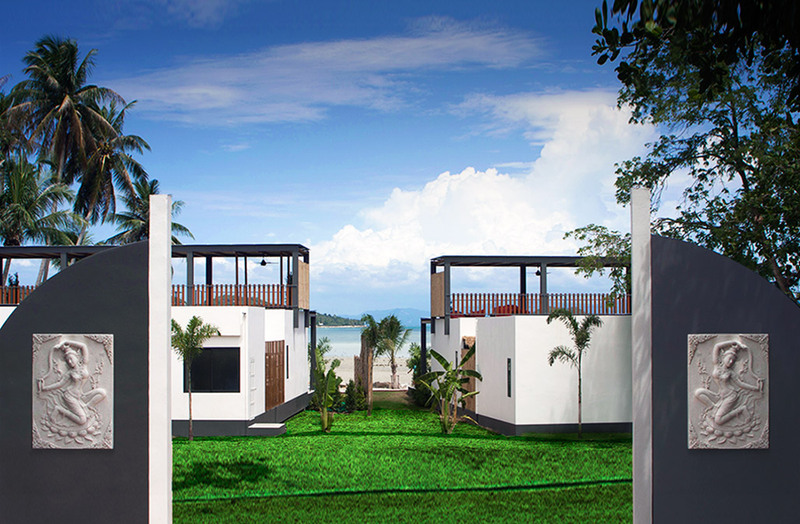 See all the villas.